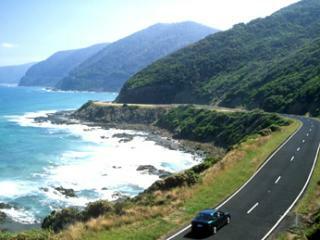 Australia's greatest scenic drive, the coastal route of the Great Ocean Road is a must see Victorian attraction and winds from Geelong all the way to the border of South Australia and to Nelson in the west. 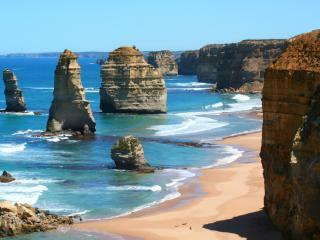 Home to the 12 Apostles, the Great Ocean Road was hand built by returned WWI veterans. Located along the famous Great Ocean Road, the Twelve Apostles are ancient limestone rock formations created by years of erosion by the wind and the Southern Ocean. Situated 275km west of Melbourne, the Twelve Apostles are actually only eight (originally nine) limestone stacks and are a popular tourist attractions. 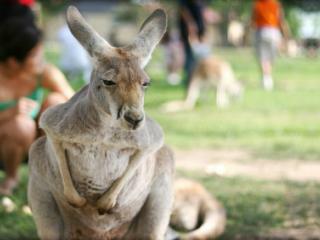 Just 4km from the city centre, Melbourne Zoo is Australia's best zoo and is known throughout the world for its fantastic displays and exhibits. Home to more than 300 animals, the zoo features bears, tigers, meerkats, elephants, orangutans and more in highly realistic natural habitats. 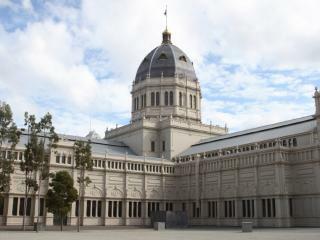 As a state and city steeped in history, Victoria and Melbourne are home to a wide range of museums including the high calibre Melbourne Museum, the fascinating Scienceworks Museum, the Chinese Museum, Melbourne Immigration Museum and the ever-popular National Sports Museum plus many more. 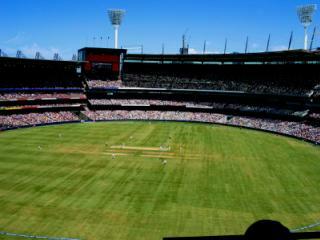 Australian's are known for their passion for sport and Melbourne is the home of some of the best in the country so it's no surprise that there are a number of attractions dedicated to this national pastime including the Melbourne Cricket Ground (MCG), Flemington Racecourse and Melbourne Olympic Park. 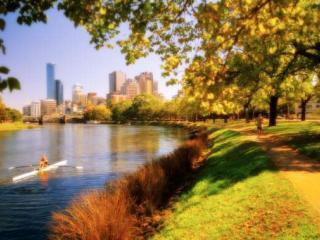 The Yarra River is a unique natural attraction surrounded by parkland yet just minutes from the city. Home to the southern hemisphere's largest port, the Yarra River is 242km long and is popular with tourists for its scenic, restaurant or old steam riverboat cruises that take in some of Melbourne's top attractions.